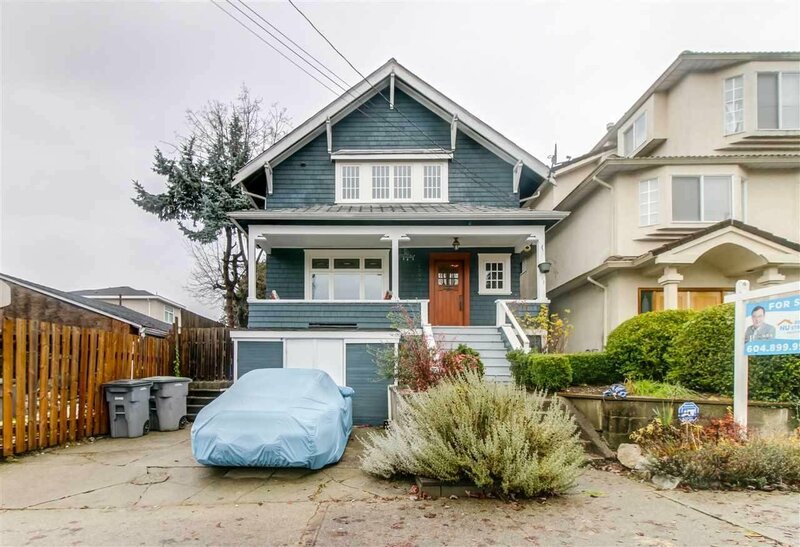 2949 Euclid Avenue, Vancouver - SOLD | Jenny Wun - Oakwyn Realty Ltd.
1914 craftsman with original charm & character throughout. 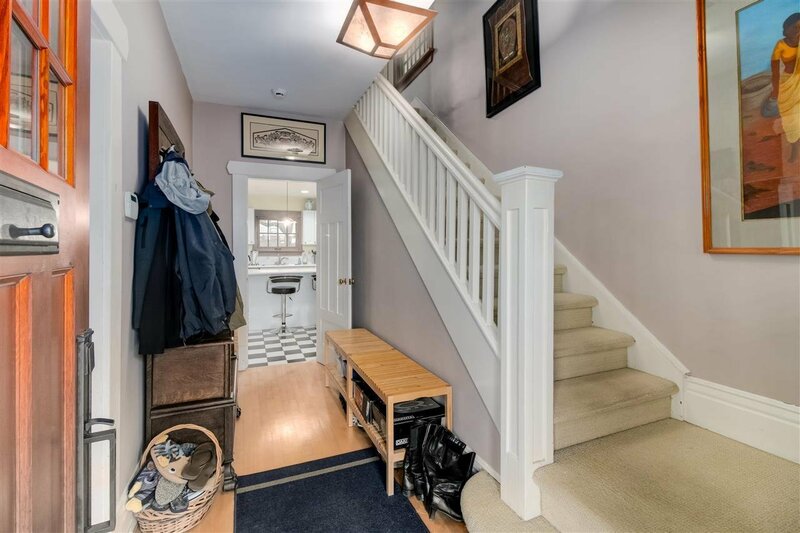 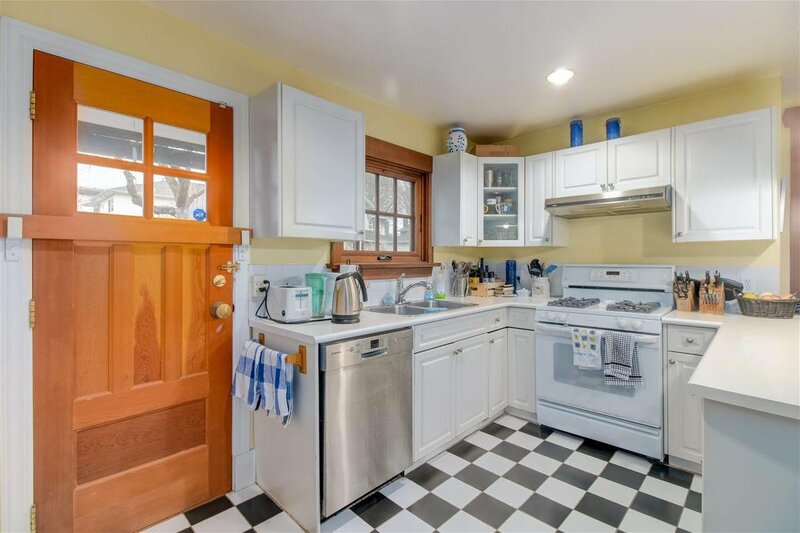 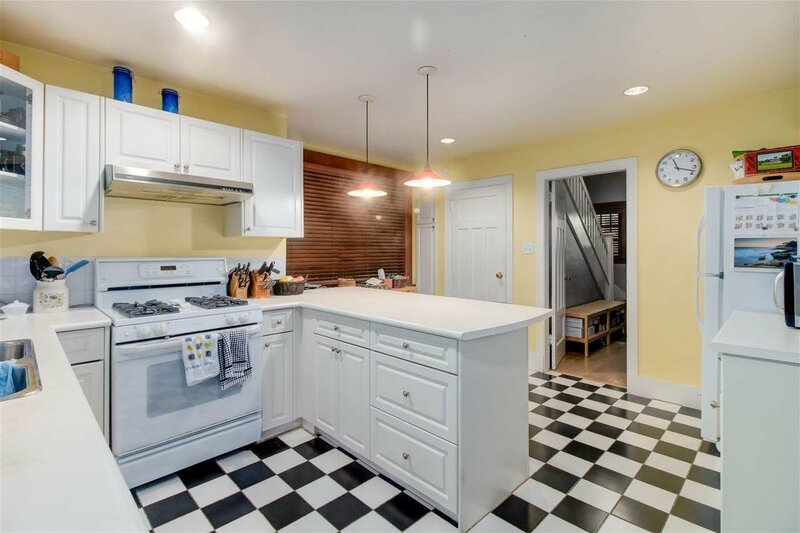 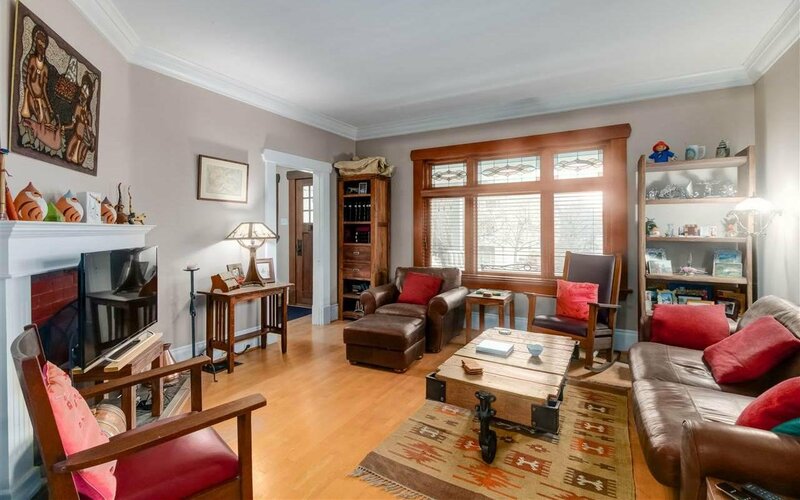 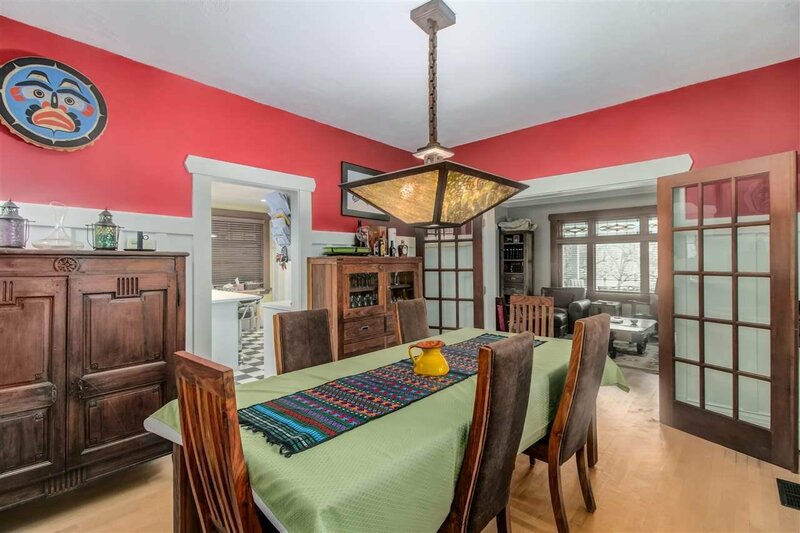 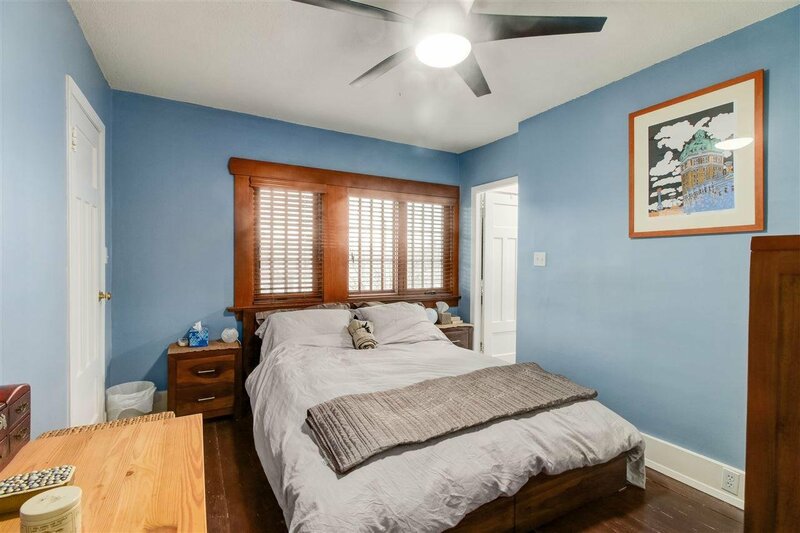 Maple & fir floors with original wood-burning fireplace, high covered ceiling & French doors. 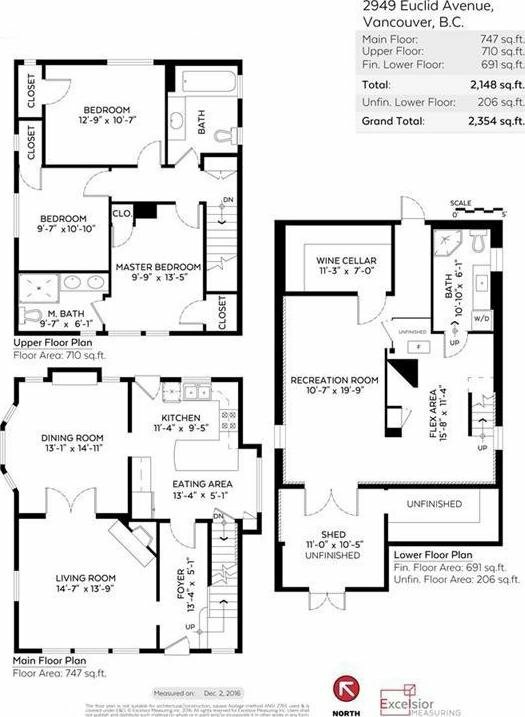 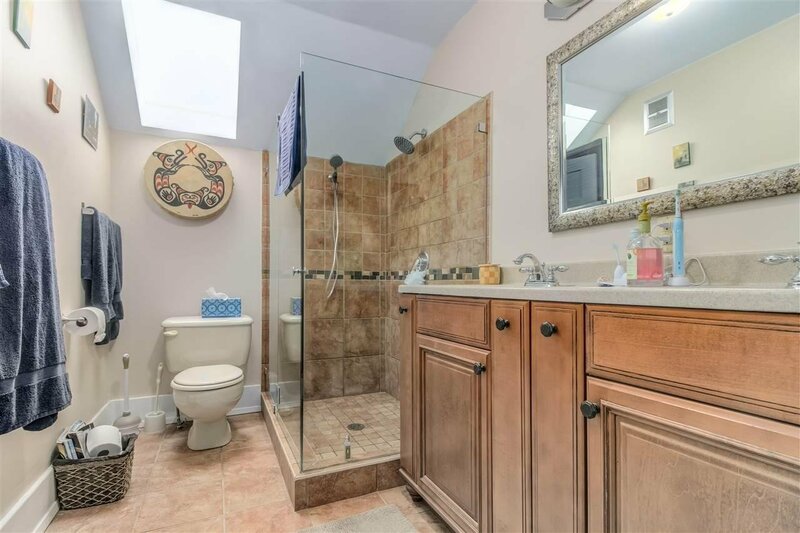 3 bedrooms up with ensuite & 2nd bath, 1 bdrm down with full bath. 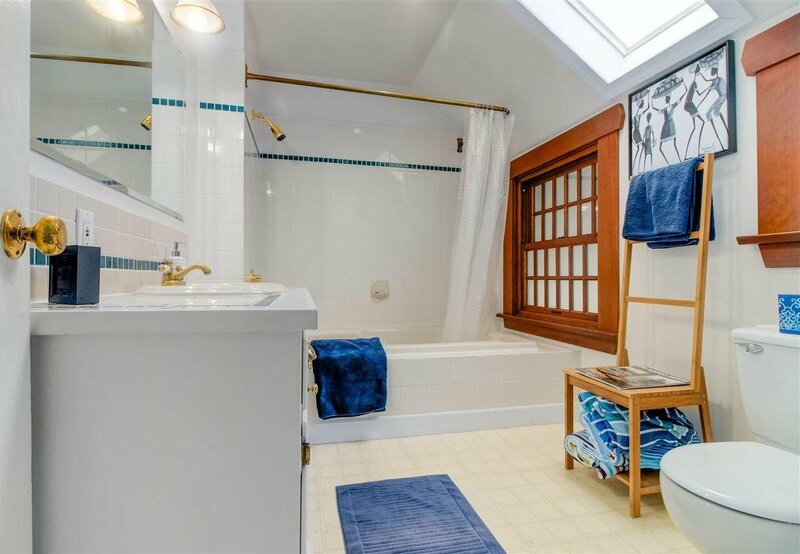 Current owner spent more than 150k in renovations. 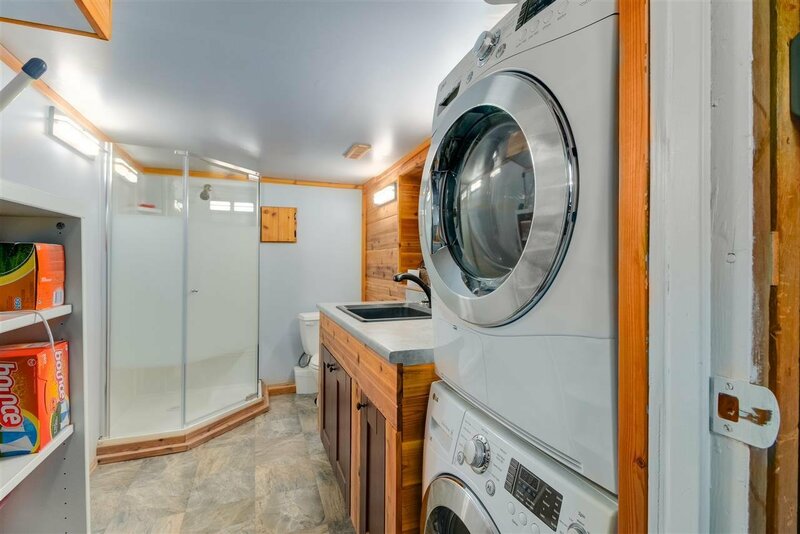 Fully insulated walls & ceiling, double glazing, high efficiency tankless, electrostatic air filter, skylights & mountain view up. 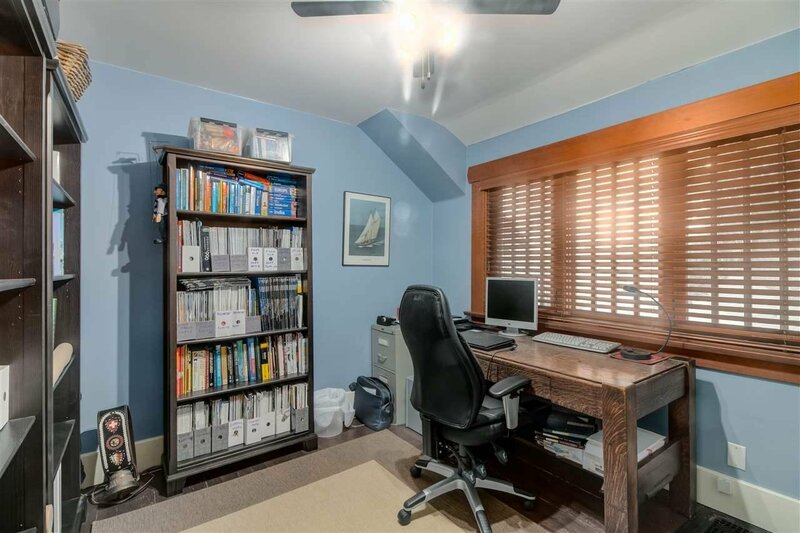 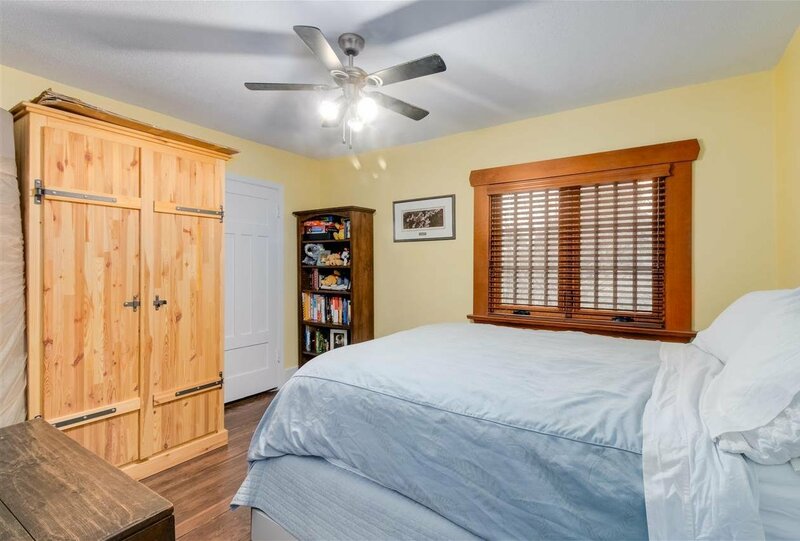 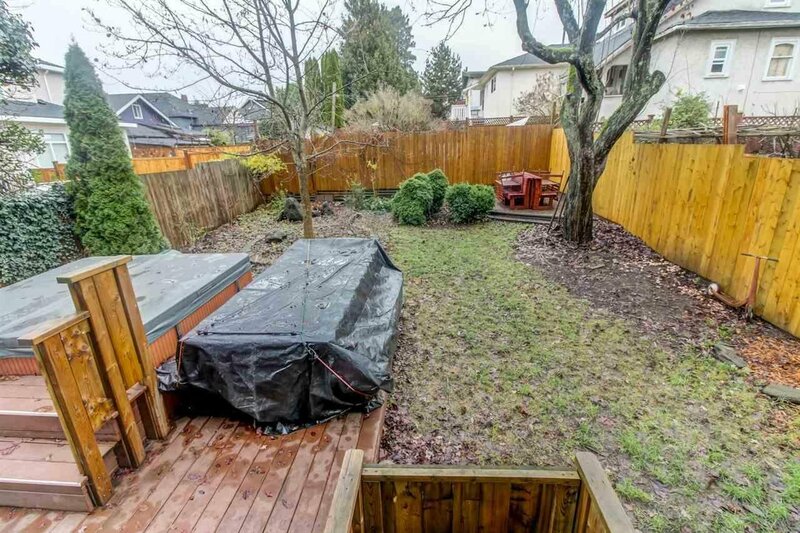 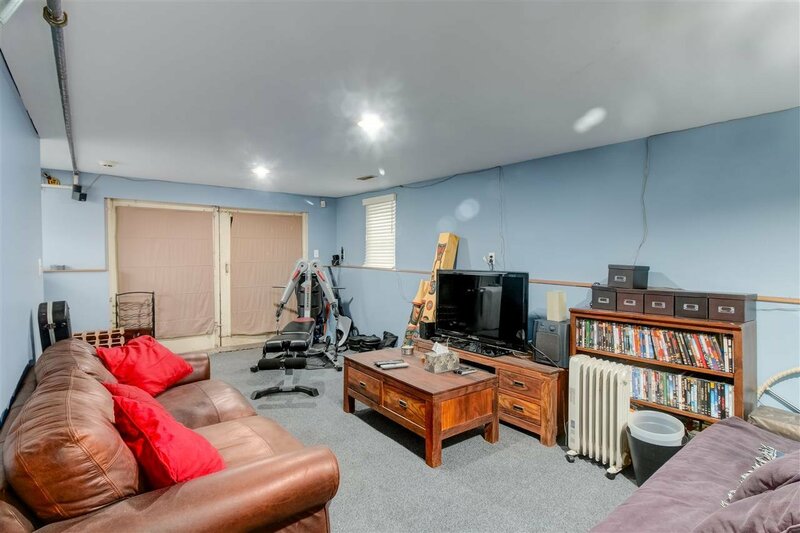 Family neighbourhood, close to schools, transportation, shopping & just 5 mins to Trout Lake or Central Park.